We’re excited to announce that we’re partnering with Visit Dallas and Visit Fort Worth. With their Southern hospitality and western history (key ingredients of Black Deer Festival) it makes for the perfect pairing. To kick things off we’ve got an amazing giveaway up for grabs. Thanks to Travelbag, we’re offering one lucky winner (and a guest of their choice) the ultimate Texas getaway to Dallas & Fort Worth – with a total prize pot of £5k (full prize details can be found below). Entry is pretty simple, just jump on over to the competition page, here. Where you’ll be met with a question to answer as your entry. 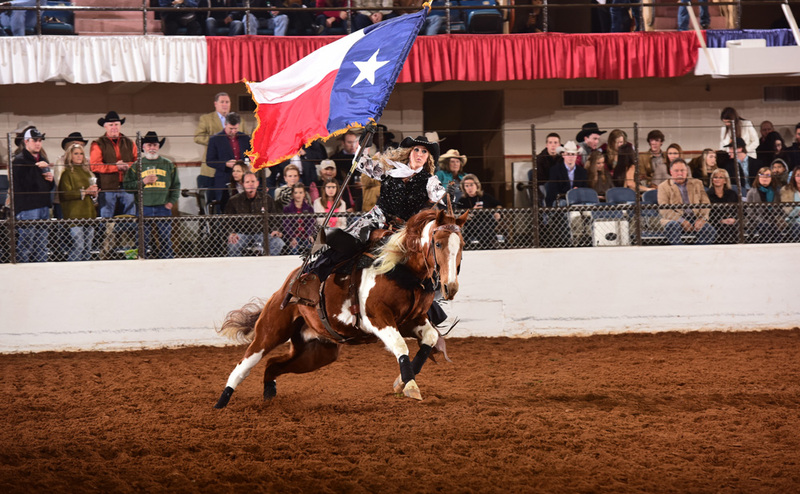 Why not go and whet your appetite, and plan for your win by checking out all that Dallas and Fort Worth has to offer. 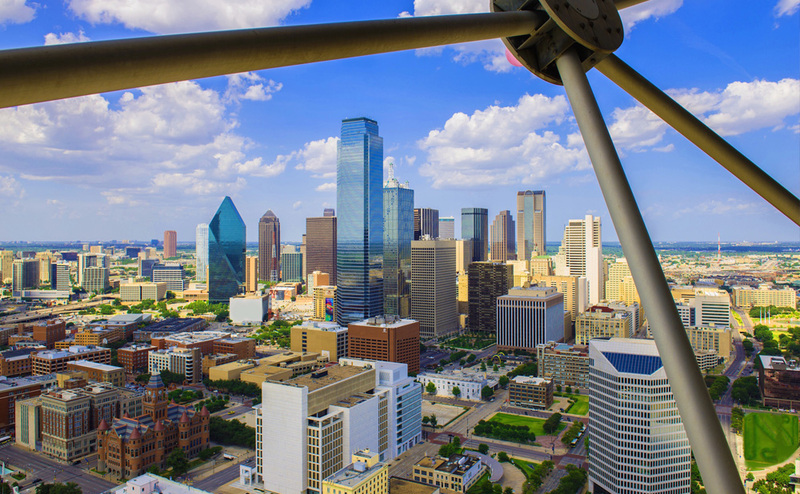 And if you just can’t wait to go, well you can book your trip to Dallas and Fort Worth with Travelbag today! See you in the deer park… Or maybe even Texas?